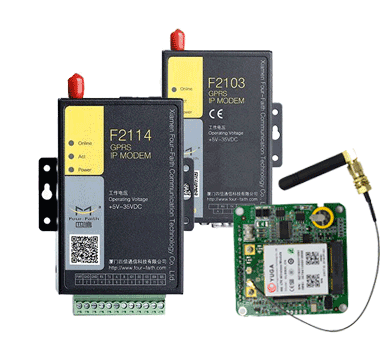 Recently, four faith Shenzhen office welcomed customers from the UK to jointly discuss the hydrological monitoring project. 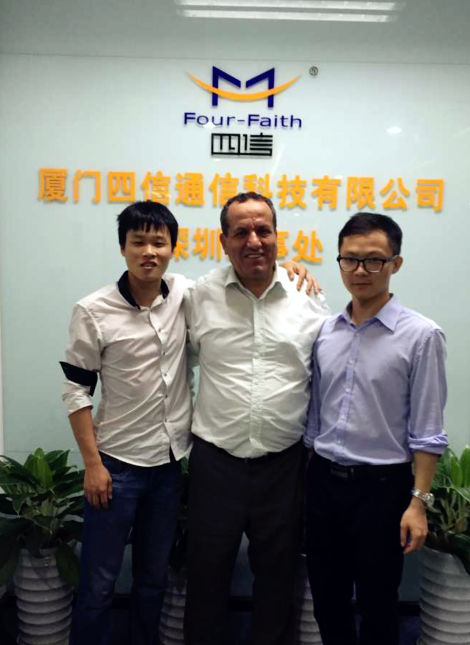 The client visited four faith company one of the reason is inspect our company The second is to talk about trade and achieve further cooperation. 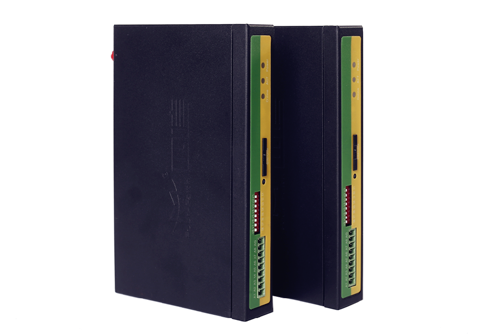 Customer project reservoir hydrologic communication facilities are relatively weak, put forwards the laggard, hope that through networking upgrade, and adding some number of monitoring sites, so as to achieve the information timeliness meet the demand of water quality monitoring, flood control, etc. 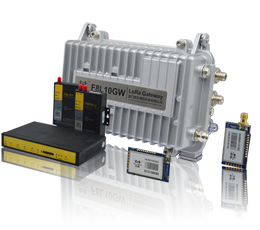 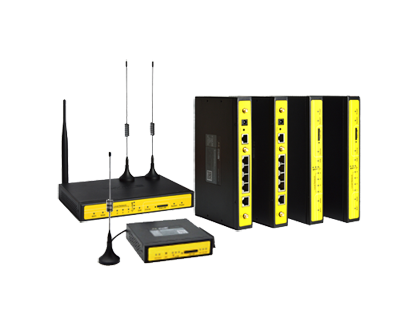 Customers through various stringent test comparison, for four faith RTU wireless 3G product quality, technical level and other aspects are given praise, the two sides reached a preliminary cooperation intention. 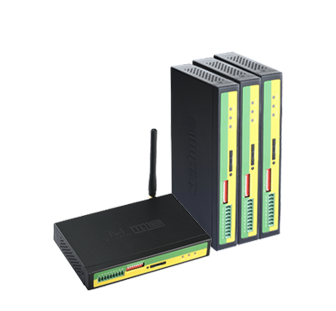 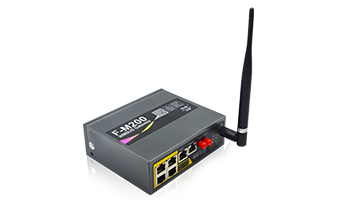 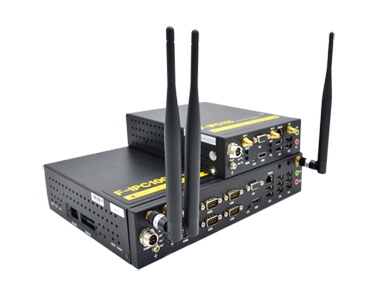 Four-Faith 3G wireless RTU F2164 is the integration of analog data acquisition, digital input, digital output, counting and wireless data communication in high-performance integrated measurement and control devices, direct access to a variety of sensors, instrumentation. 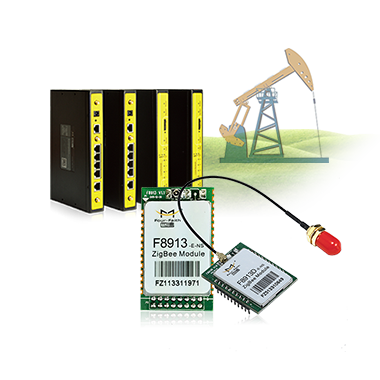 Combined with the UK customer actual project, the four faith engineers proposed online monitoring solution, which uses F2164 and water level gauge and gauge connection, automatic acquisition data (for example, site monitoring, video, photos, the rain - water monitoring, etc. 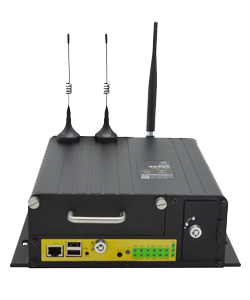 ), by GPRS/GSM/CDMA mobile network, and according to the whole point or overrun reported two way wireless transmission to the platform software, import to the database, the platform will be able to picture, rain - water monitoring data, the associated view, timely understanding of the real situation in the field. 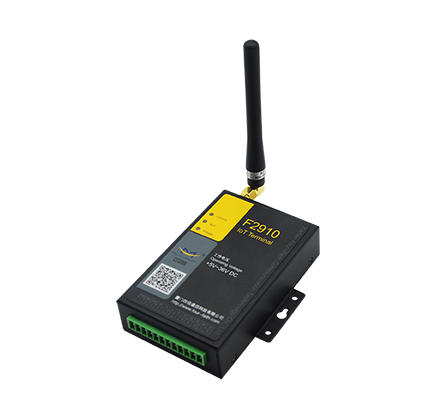 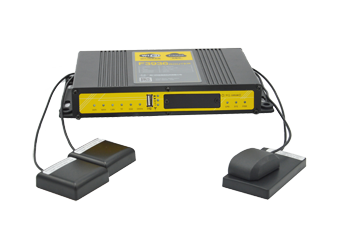 At the same time, the software platform can, including online management, upgrade programs, query logs, historical data query, measurement, battery voltage alarm through mobile communication to the F2164 for remote administration.